Drivers in Virginia are often not legally required to use their turn signals, and the House of Delegates voted down a bill Tuesday that would have expanded that requirement to cover situations where pedestrians are around. WASHINGTON — Drivers in Virginia are often not legally required to use their turn signals, and the House of Delegates voted down a bill Tuesday that would have expanded that requirement to cover situations where pedestrians are around. In a 36-58-1 vote that did not fully track party lines, the House killed a Senate bill that would have required turn signals any time a pedestrian or other vehicle may be affected by a car turning, backing up or stopping. Current Virginia law only requires turn signals when another vehicle may be affected by the movement. The Senate had unanimously passed Sen. Janet Howell’s bill last month. 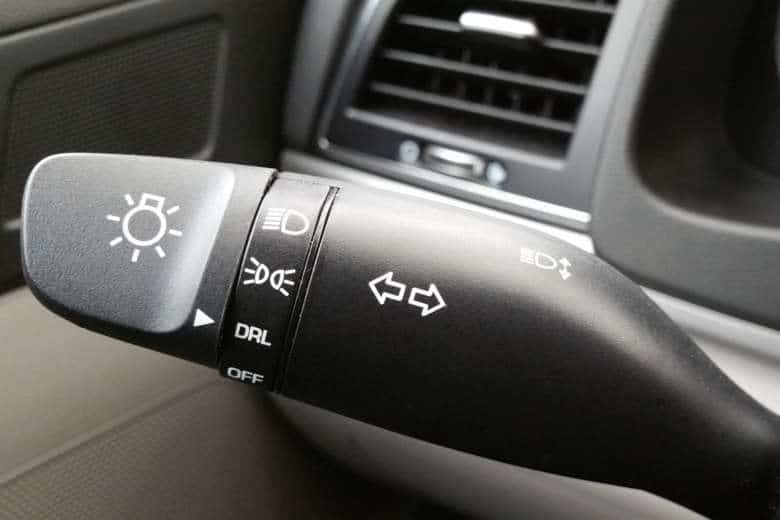 Originally, Howell, D-Fairfax, had proposed requiring turn signals at any time, regardless of whether anyone else was around, but the bill was trimmed back in a Senate committee. Del. Chris Collins, R-Frederick, opposed expanding the law to cover pedestrians. “What this does now is says that if some guy is standing at the corner and he’s not trying to cross the street, and you turn without using your turn signal, that is now probable cause to pull you over,” Collins said on the House floor Tuesday. Del. Alfonso Lopez, D-Arlington, asked the House to reconsider its vote to kill the measure a few minutes after it was taken, to keep the bill alive in these final days of the General Assembly session. While reconsideration is often granted as a courtesy on nearly any bill, the motion to reconsider this vote failed 48-49. Much of the Republican caucus voted no on that motion, largely due to animus toward Lopez himself, a Republican source said. Lopez has tried to block several GOP-backed bills, including one bill that would lower local property tax bills for country clubs in Arlington. The reconsideration vote did not hold to party lines, though. Democrats Lashrecse Aird, Jennifer Carroll Foy and Elizabeth Guzman joined most Republicans to reject the reconsideration. Republicans Glenn Davis, James Edmunds, Jason Miyares, Will Morefield and Bob Thomas voted with most Democrats who wanted to cancel the vote.